“Of course I believe in Yehoshua (Joshua)!” I replied, totally misunderstanding him. Jeff did not keep me waiting for an answer. 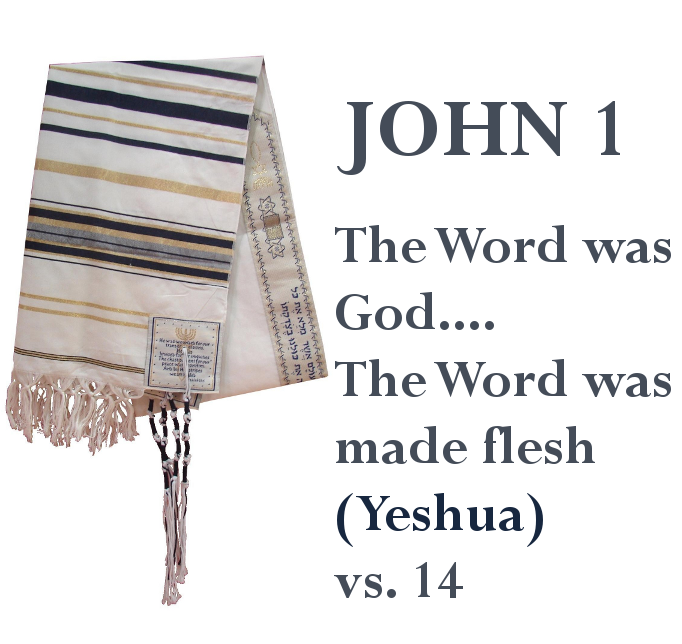 “It’s because Yeshua is the Son of God and the Messiah of Israel.” He made this statement with that bold assurance of a firm believer who takes his faith seriously. He probably did not consider the possibility that there might be people who thought otherwise. “The Son of God? !” I was enraged again. “Since when does God have a Son? “What are the facts, then?” My curiosity was aroused.Read the entire book here…..
Next articleA Relationship With Yeshua Isn’t A Bore!